SB1168 moves one step closer to becoming law. This should provide relief to businesses over ‘technical violations’. Last week, the AIACC testified before the Assembly Judiciary Committee in support of SB 1186 (Steinberg/Dutton). SB 1186 seeks to promote compliance with the state’s disability access laws without increasing unwarranted litigation. The bill easily passed and now rests in the Assembly Appropriations Committee. The language contained in the current version of the bill focuses primarily on how an attorney is to provide a written advisory (demand letter) to a building owner. However, the SB 1186 working group (of which the AIACC is part) established by Senators Steinberg and Dutton continues to seek legislative proposals to provide legal relief to those affected by the issues surrounding the Federal ADA, the California Building Code (California Code of Regulations, Title 24) and California’s Unruh Civil Rights Act—all without compromising access compliance or civil rights. For architects, some of the most significant aspects of the effort are the proposals being generated by the working group. 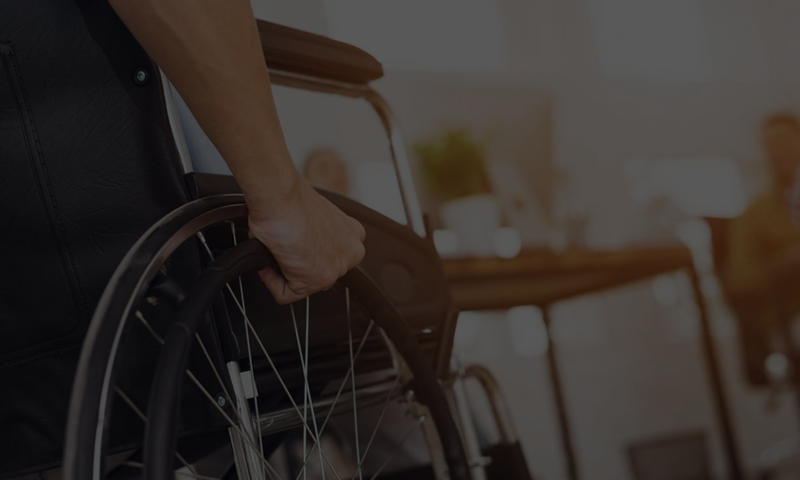 These include the Division of the State Architect’s (DSA) efforts to align the ADA with the access provisions of Title-24 and the improvement of the Certified Access Specialist Program (CASp). Also to be considered is the inclusion of language that addresses issues such as when an access code violation can be considered a technical violation (think handicap parking signage mounted three inches off-center of the parking stall), versus a true access violation (a barrier to access, e.g., a 24” wide restroom door in a public accommodation). Because the alignment of Title 24 and the ADA plays a key role, the working group is depending on the DSA to deliver on its ongoing efforts for preparing the update of California’s 2013 building code for accessibility. As you may be aware, since May, the DSA has held a series of Access Code Forums, seeking input and comments from accessibility stakeholders, interested parties, and the general public as part of its emergency rule-making efforts to align state and federal access regulations. One area of significant importance that has been included in this effort is construction tolerances (allowing for a specified dimensional range). Whether dimensional, or in the form of open-mindedness, tolerance will certainly play a key role in resolving this issue.